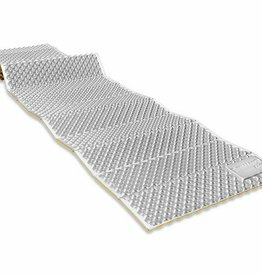 The Comfort Plus sleeping mats with their dual layer construction provide the most effective system for fine-tuning the level of comfort available in any air mattress today. 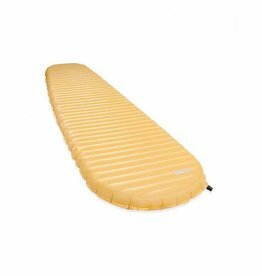 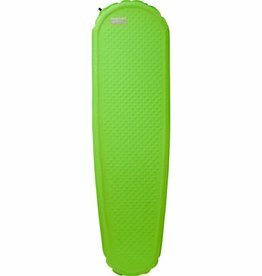 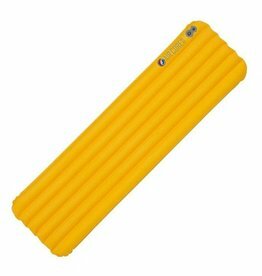 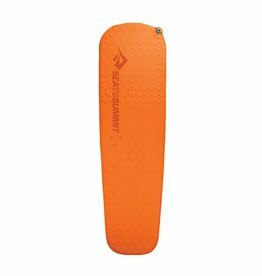 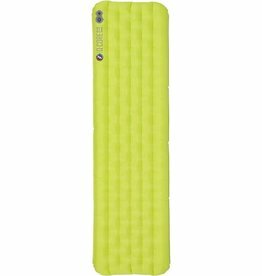 Light and packable for minimalist fast hikes, the Ultralight Self-Inflating mats come in at 1 inch thick with the regular size weighing just over 1 pound. 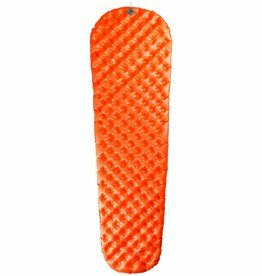 The Ultralight sleeping mat range has a single layer of medium resolution Air Sprung Cells™ to give you the lightest and smallest packed-volume mat without compromising comfort. 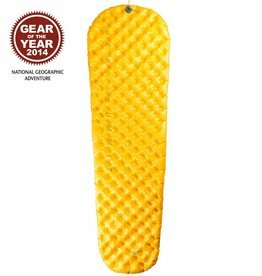 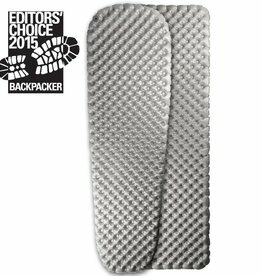 The Q-Core SLX ups the ante on quilted comfort in the backcountry. 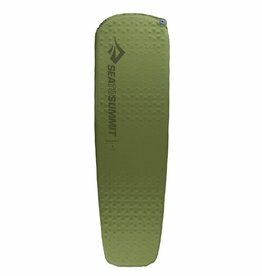 Redesigned offset I-Beams create incredible multi-directional support and stability.